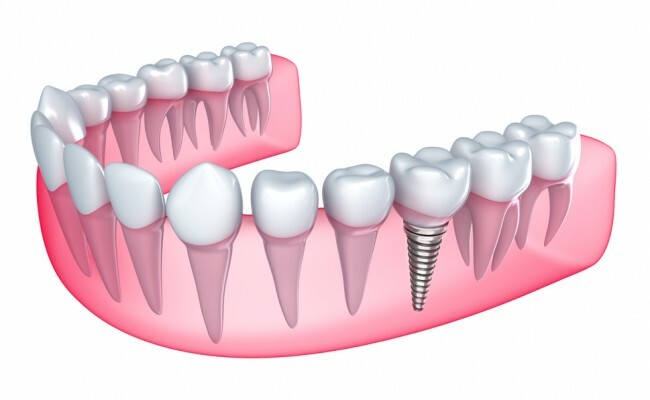 Dental implants are an excellent treatment option for replacing missing teeth. 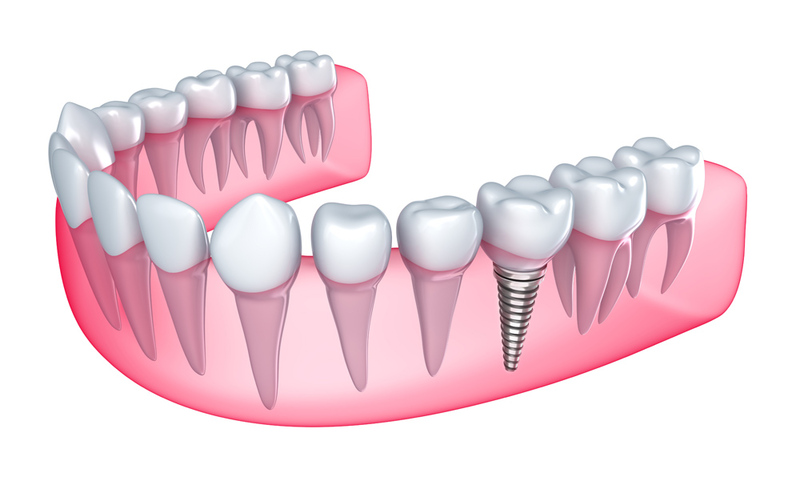 If you lost one, several or all of your teeth, implants can be used in many ways to return a function and aesthetics to your mouth. 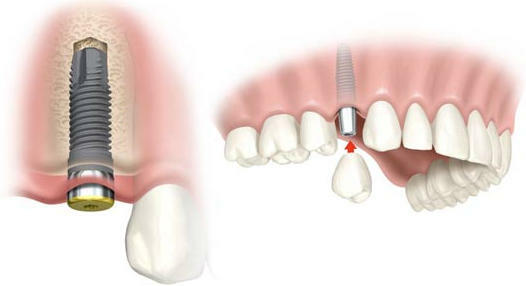 In Dentalec we can guide you to know what type of implant treatment is most suitable for you. 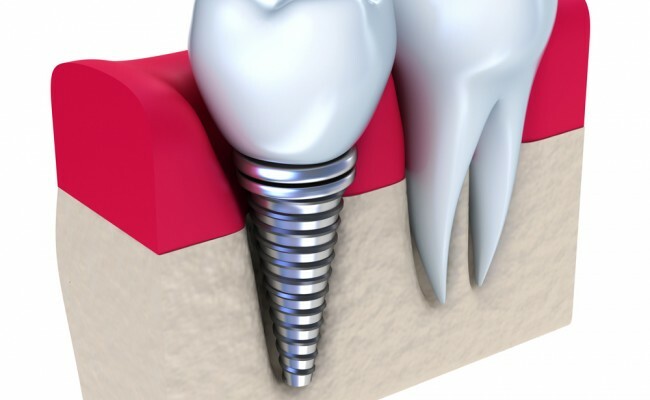 It is a made of a biocompatible material in this case titanium cylinder, which is placed in the bone where a tooth has been lost. 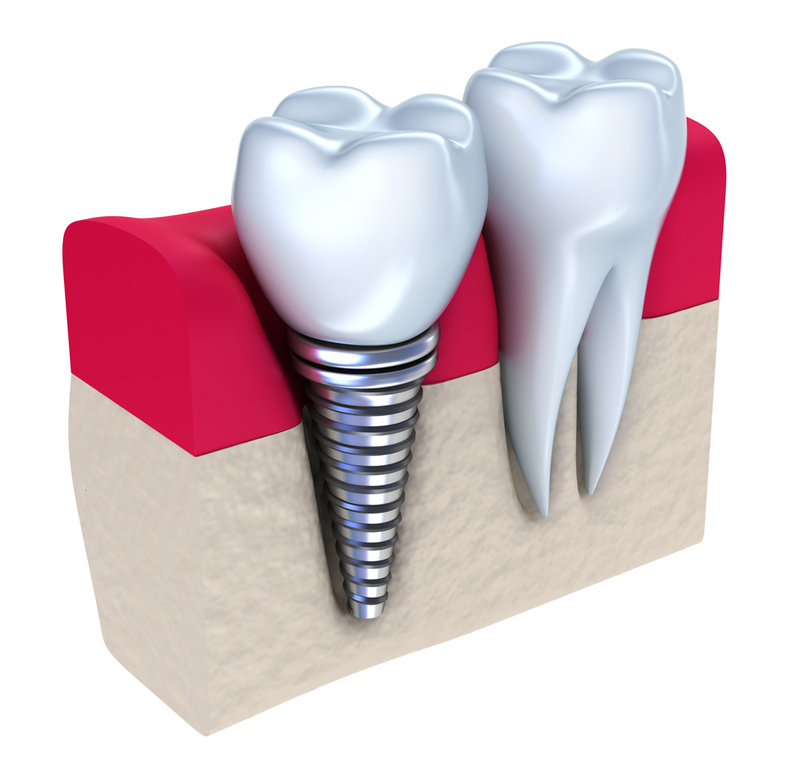 The implant is composed of a body shaped like a screw, which is the part that goes inside the bone and makes the function of the tooth root. 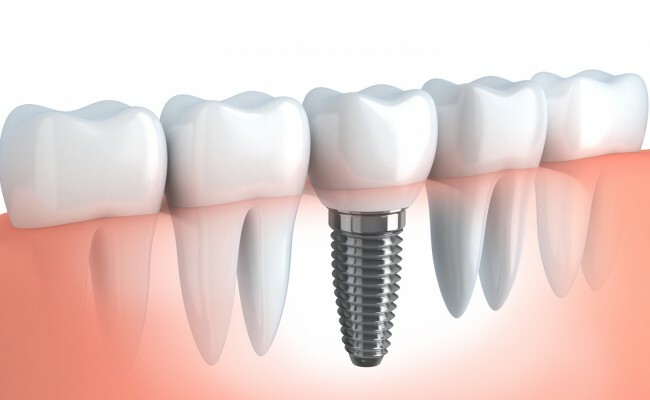 This implant can support a variety of restorations, as single crowns, bridges and multi-unit full-arch prostheses. 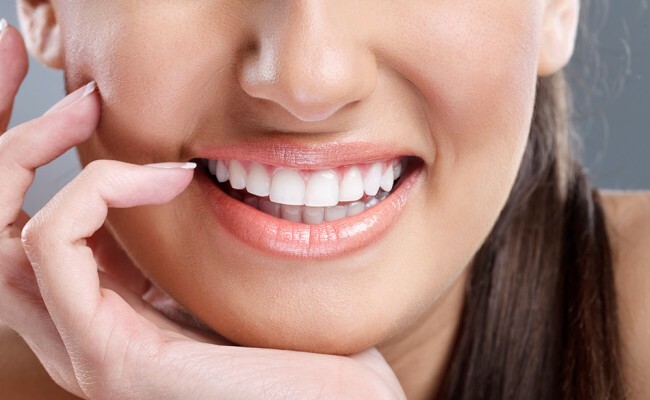 Prevents bone in areas where teeth are lost is reabsorbed. When you need to replace a single tooth, the adjacent teeth are preserved intact. It's the closest thing to a natural tooth. 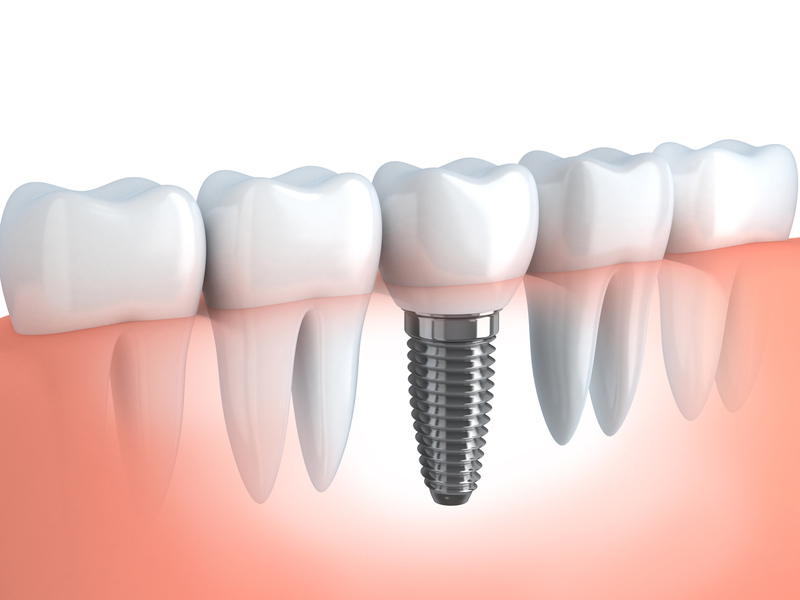 With Implantology there is an extensive range of treatments that can be performed, contact Dentalec to schedule your date of valuation this is essential to determine the right treatment for each situation.